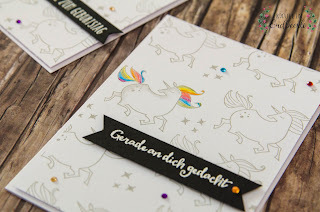 Lasst euch inspirieren und verlinkt eure Werke einfach bis Mittwoch, 25. April 2018, der Gewinner hat die Möglichkeit, uns als Gastdesigner zu unterstützen! Happy Saturday! 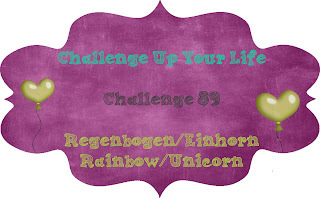 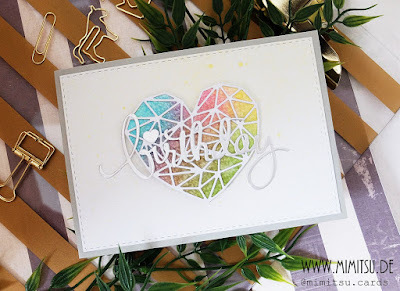 It's time for a new challenge - and this time it's perfect for all unicorn- and rainbowlovers! 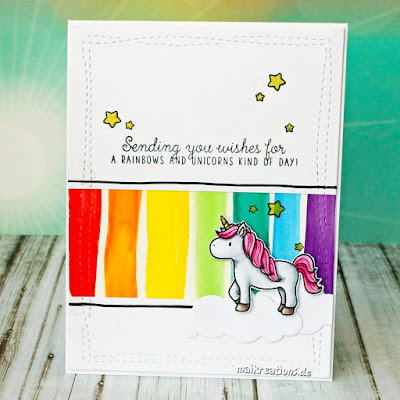 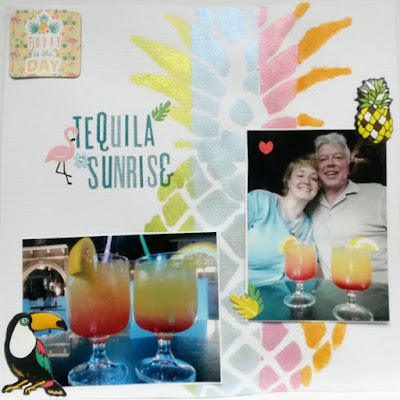 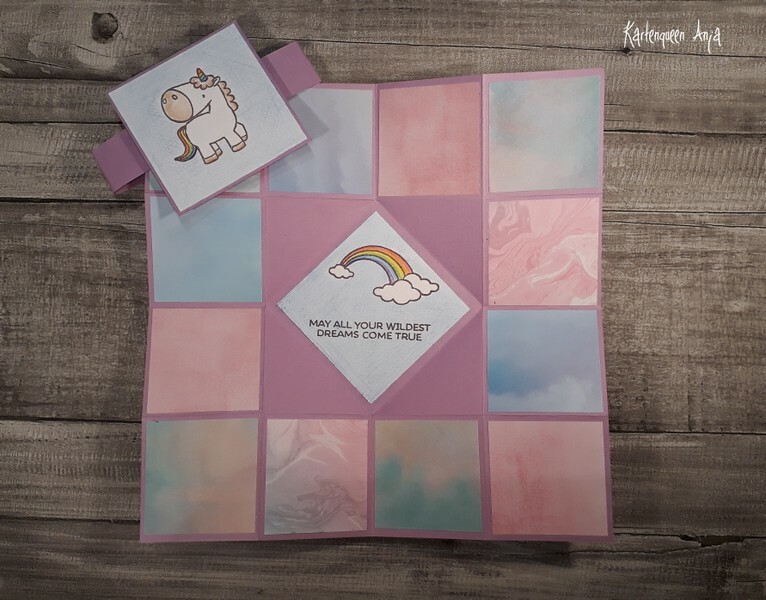 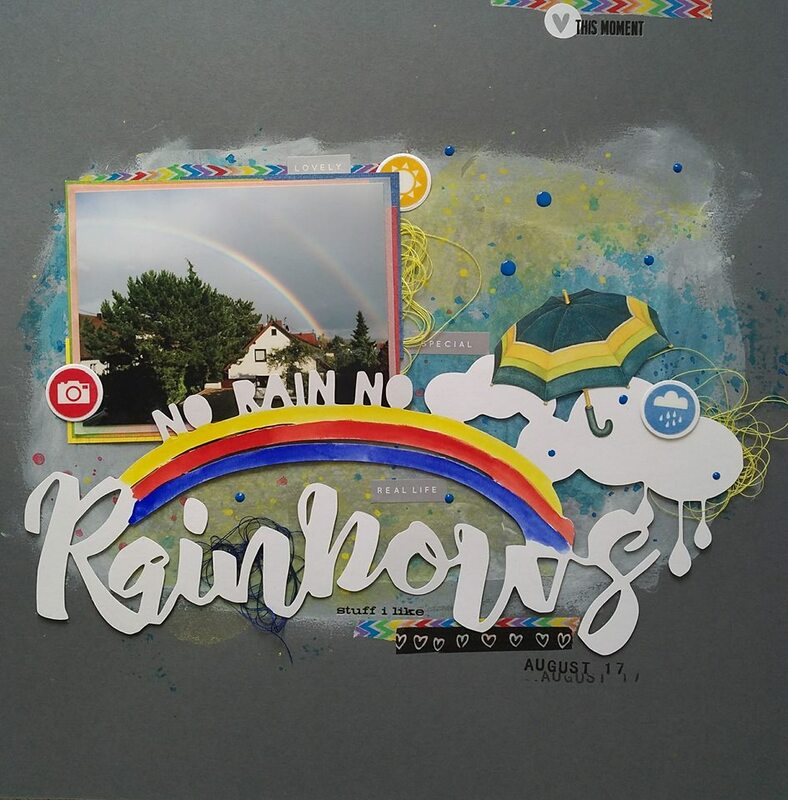 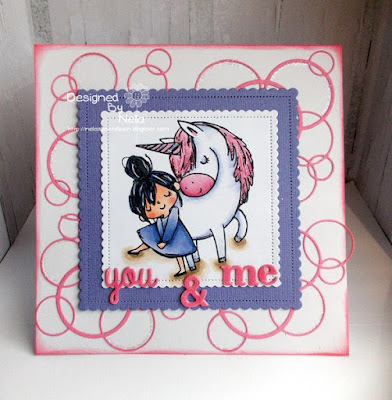 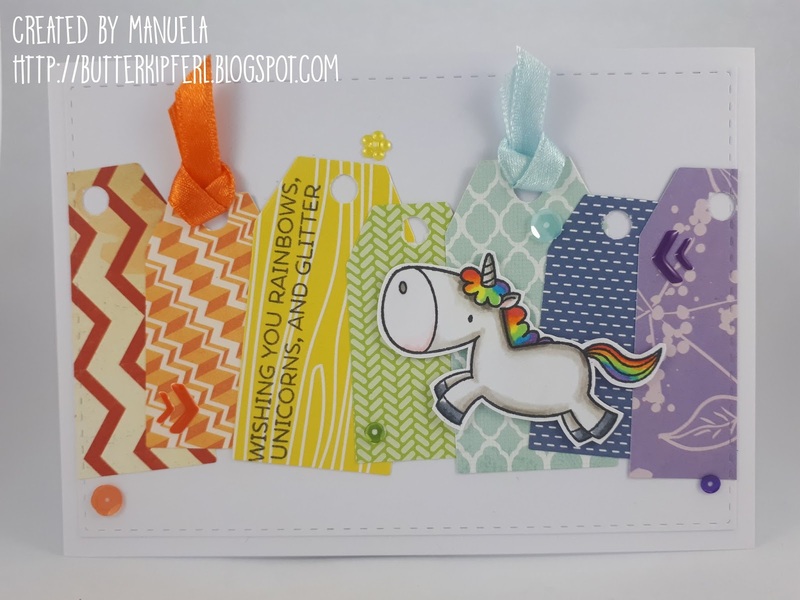 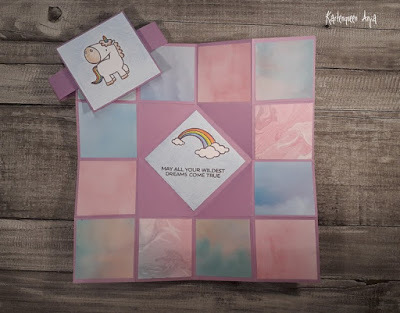 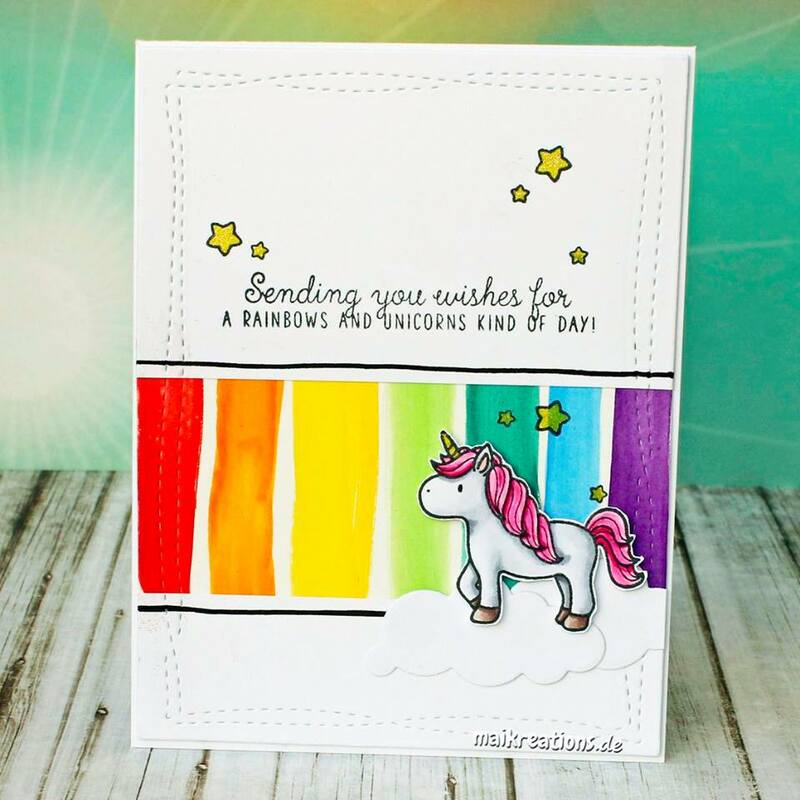 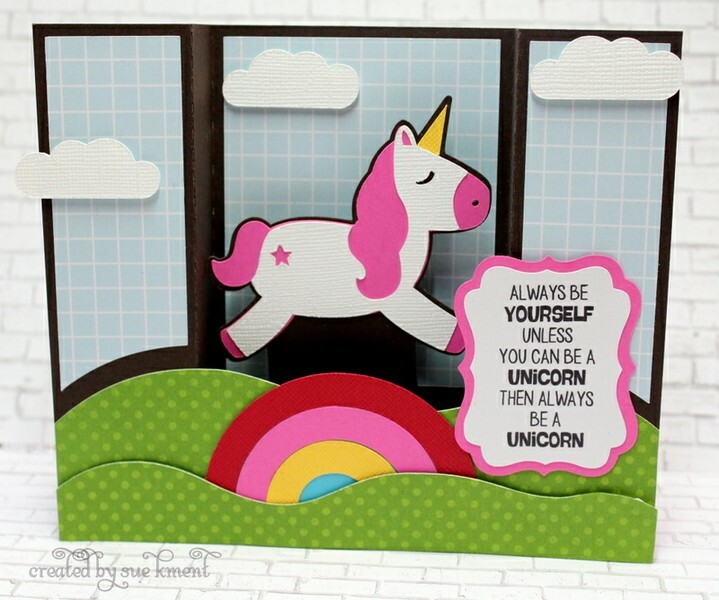 Create a project that contains rainbows and/or unicorns! 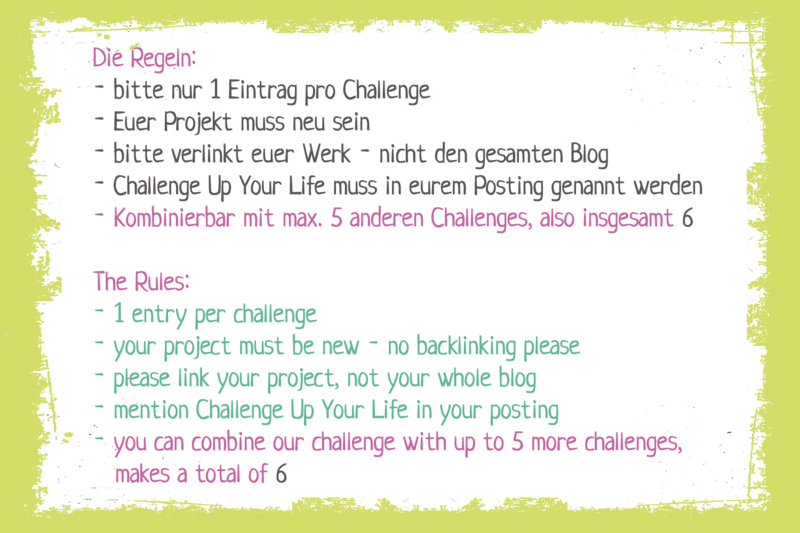 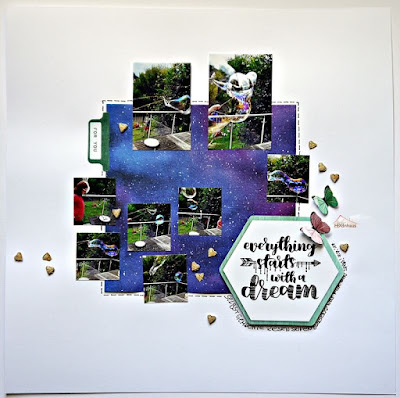 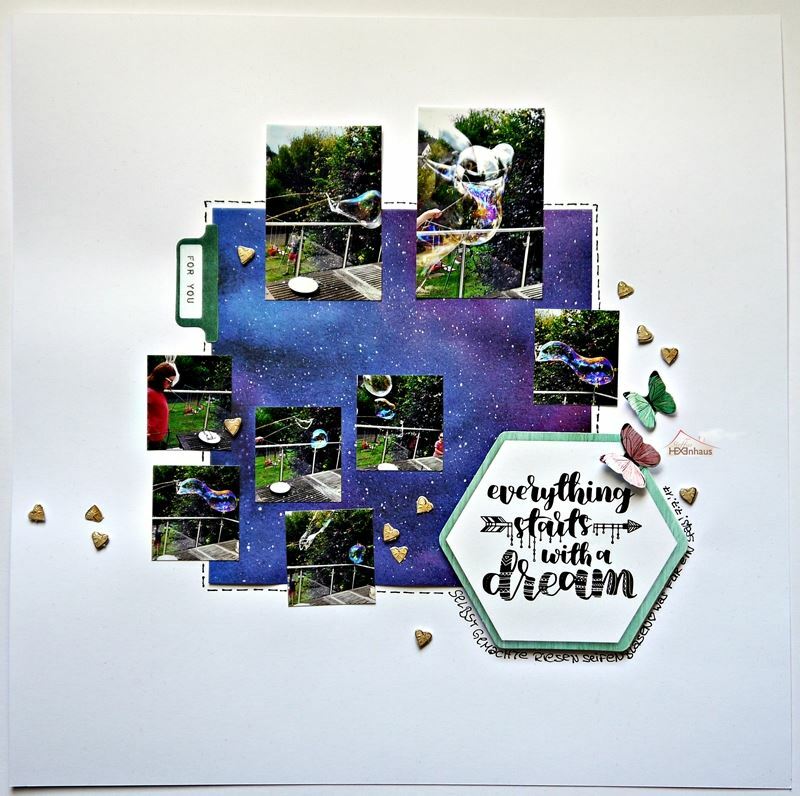 Such a lovely challenge - our designteam was realla busy this time :) Please link your new work until Wednesday, April 25th, 2018!